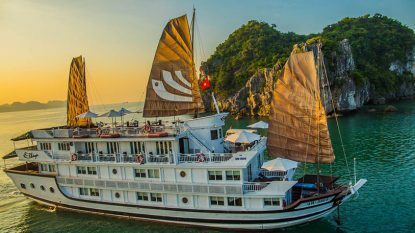 The Mekong River, the Irrawaddy (Ayeyarwady) River and Halong Bay, three of the world’s greatest natural wonders, await you in Southeast Asia. 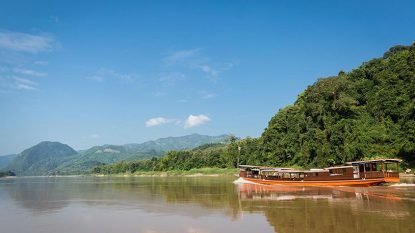 The mighty Mekong is a lifeline running through the heart of this remarkable landscape. 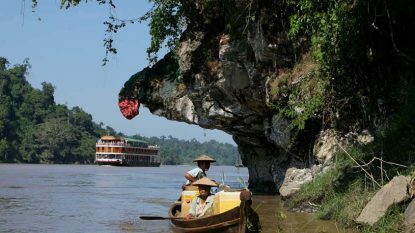 It links Laos with Cambodia and Vietnam before spilling into the South China Sea. 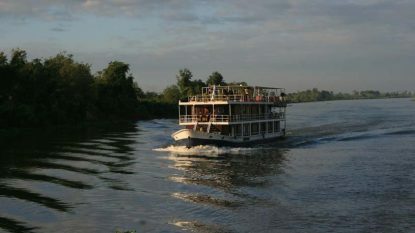 Cruising the waters of this timeless river is a wonderful way to experience local life at a gentle pace. 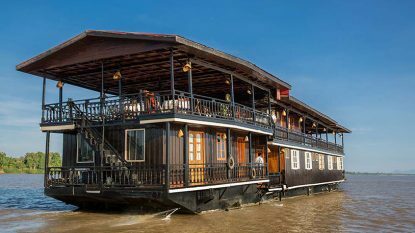 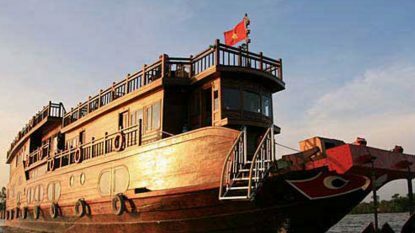 The Mekong is a memorable experience. 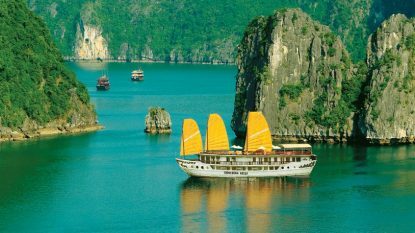 Savour its magic like the explorers of old. 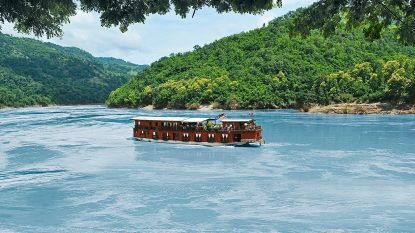 Similar is the incredible Irrawaddy River which runs the length of Myanmar. 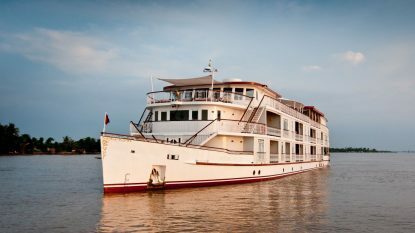 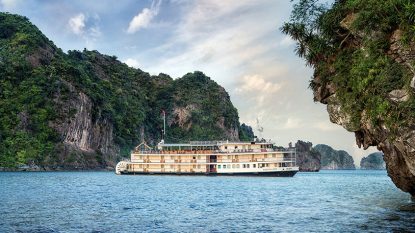 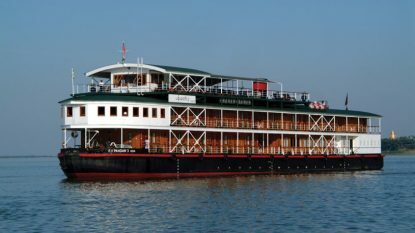 Cruise in style between Bagan and Mandalay or venture further upstream on the trail of George Orwell to colonial outposts such as Katha or Bhamo. 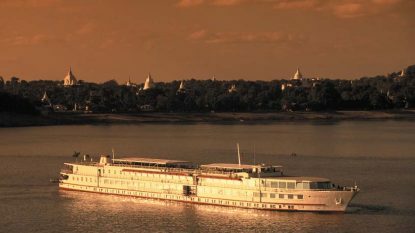 Both the Road to Mandalay and Pandaw cruise boats are luxuriously appointed and a rewarding experience. 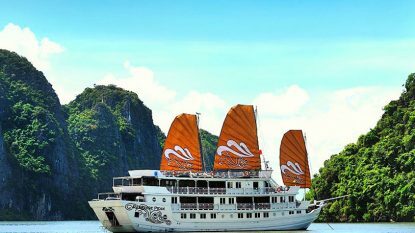 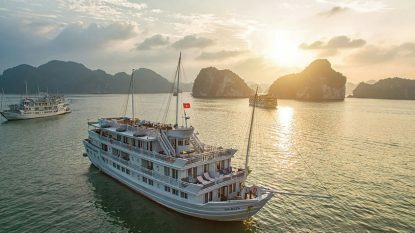 Or immerse yourself in Halong Bay, one of the great natural wonders of the world in which thousands of limestone islands and grottoes rise from the clear, emerald waters of the Gulf of Tonkin. 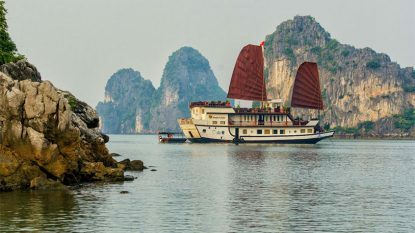 The majestic beauty of the bay and its islands is breathtaking and can be fully appreciated while meandering among the islands, fjords and inlets by paddle steamer or on a beautiful junk, evoking the nostalgic charm of colonial-era Indochina.